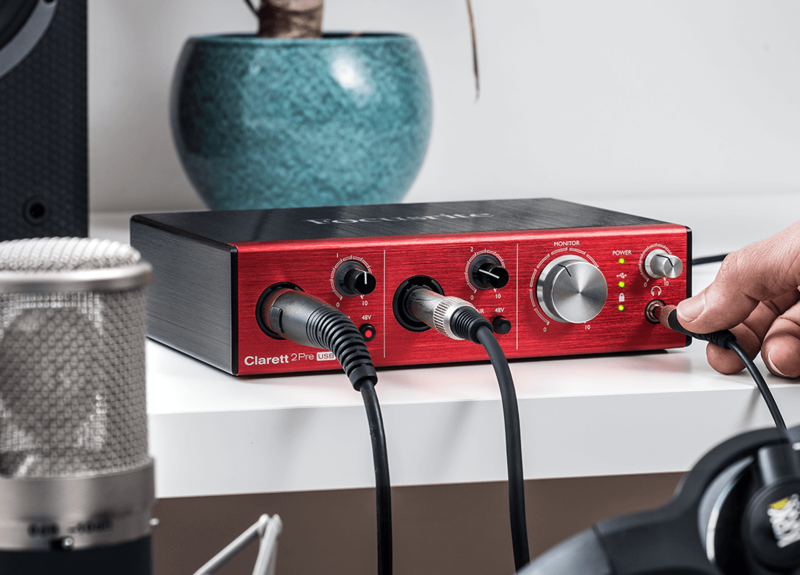 Clarett USB lays down the challenge to interfaces twice the price and brings the Clarett sound to both Mac® and PC over USB. 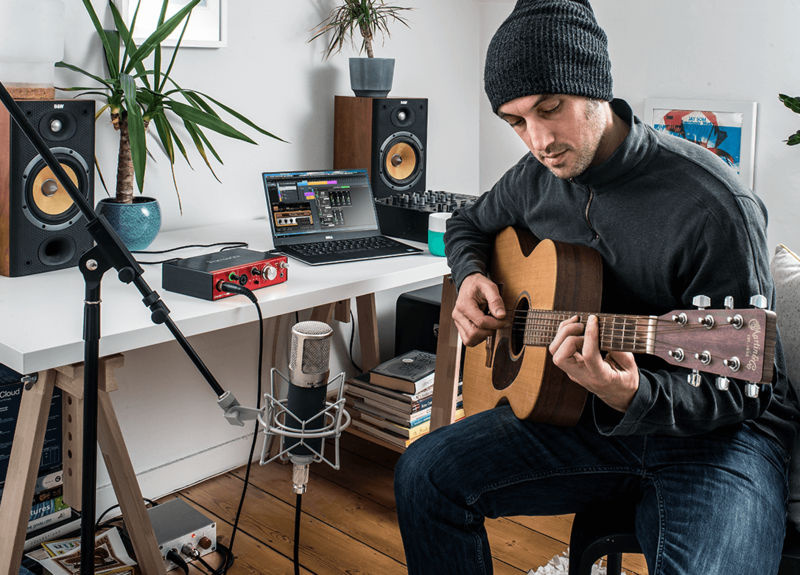 The range features specially designed high performance, low-noise (-128dB EIN) mic pres with a low distortion, ultra-linear design that guarantees a clean, open and transparent sound, giving accurate representation of the original performance. 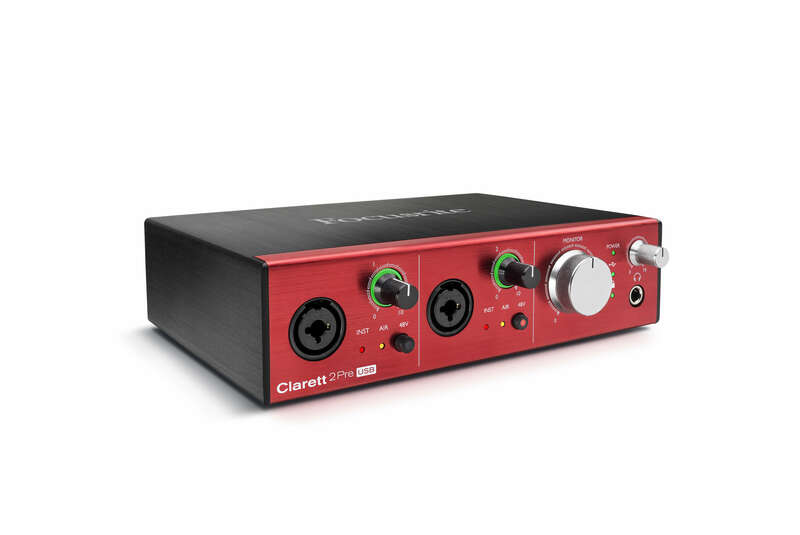 Record every detail with Clarett 2Pre USB. 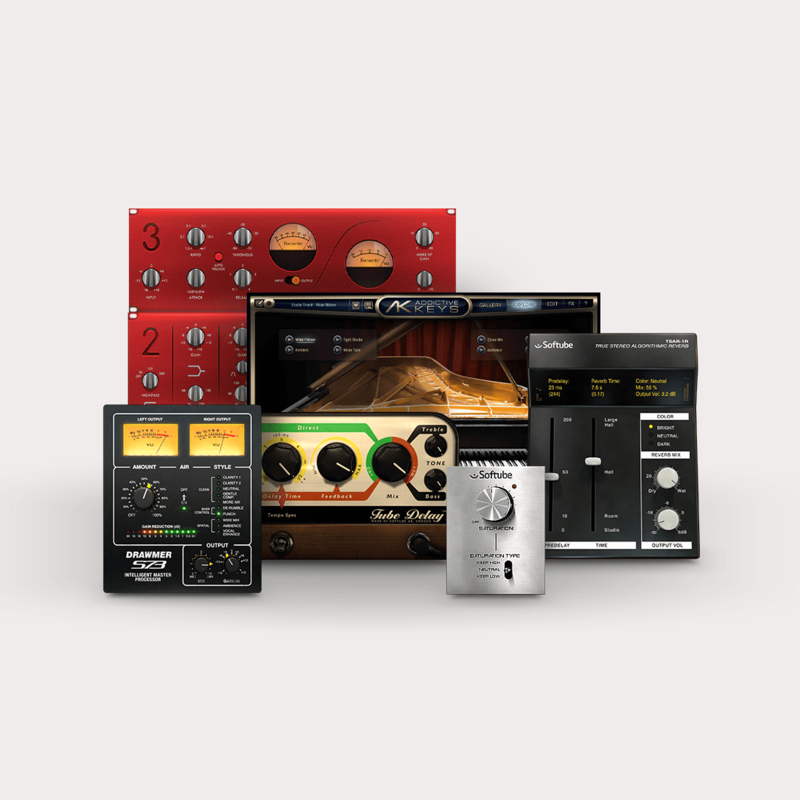 Two combination inputs can record everything from condenser mics to super-hot pickups with no unwanted distortion – Gain Halo meters make it easy for you to set the input level. 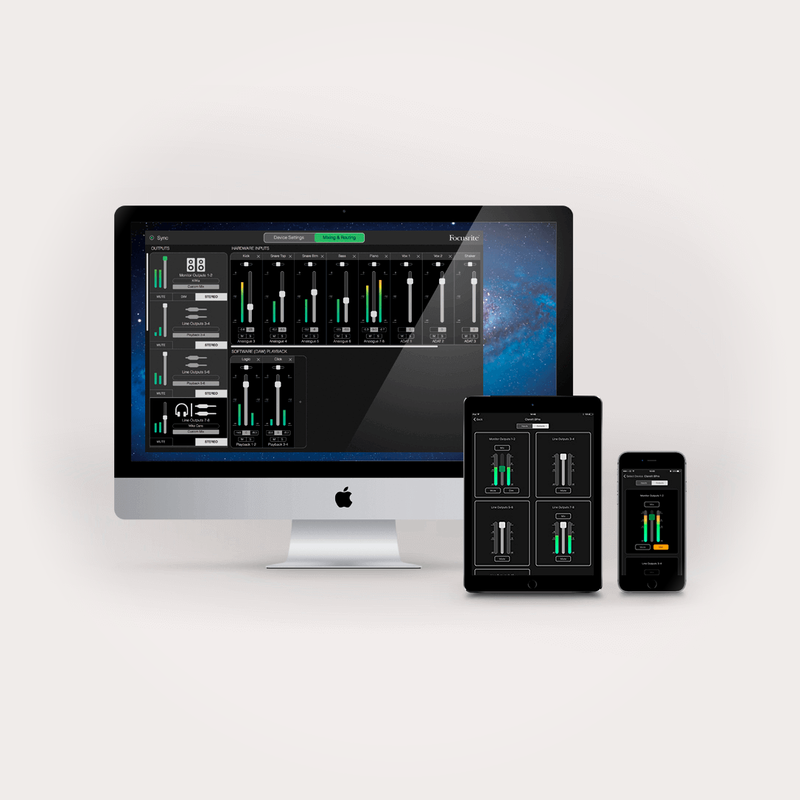 The ADAT input also gives you an additional eight channels. 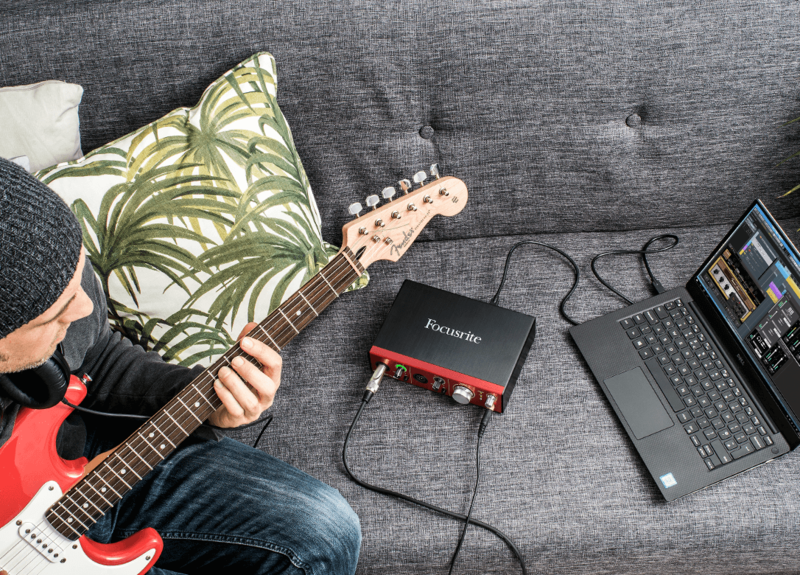 Outs include two monitor outputs with anti-thump technology, a headphone output with volume control and two line outputs. 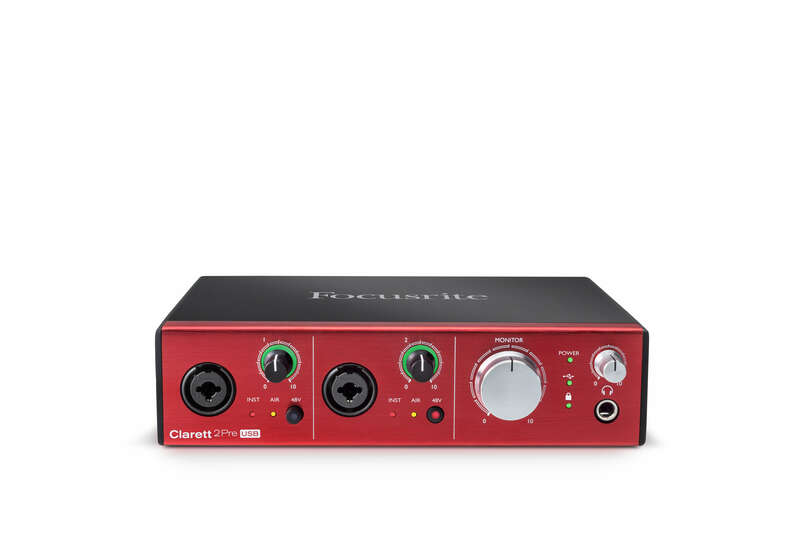 Clarett 2Pre USB can be bus powered, so that's one less power supply to worry about. Bus powering requires 3A at 5V, a demand that can only be met by connecting directly to 15W USB Type-C™ ports on host computers. 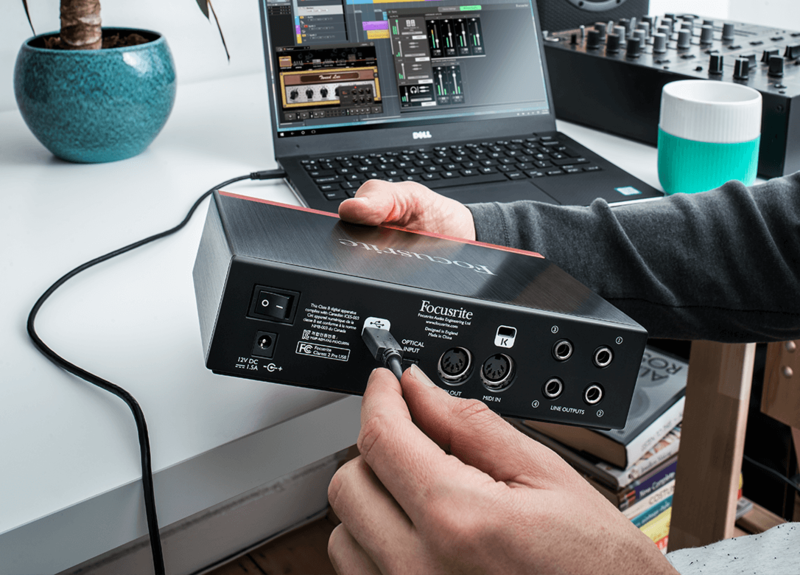 For that reason Clarett 2Pre USB also ships with a power supply and both standard USB and USB Type-C™ cables for use with any USB port that supports USB 2.0 and above. 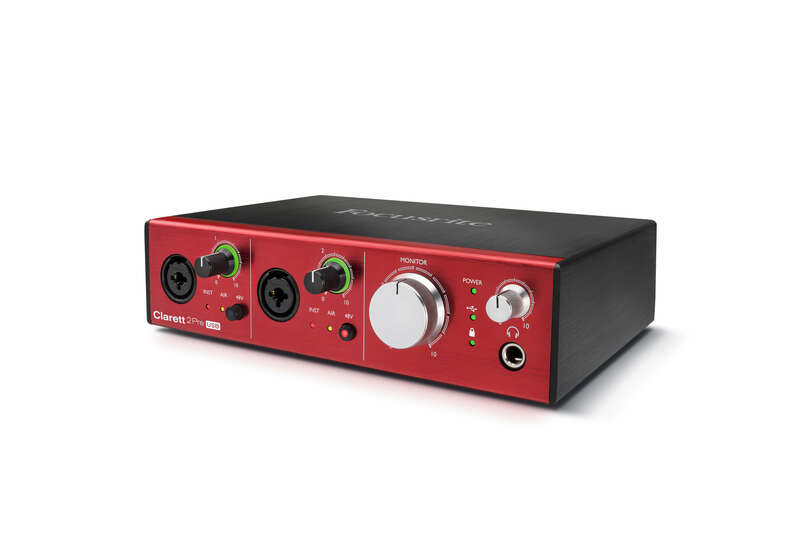 Find out just how easy it is to set up your Clarett 2Pre USB.